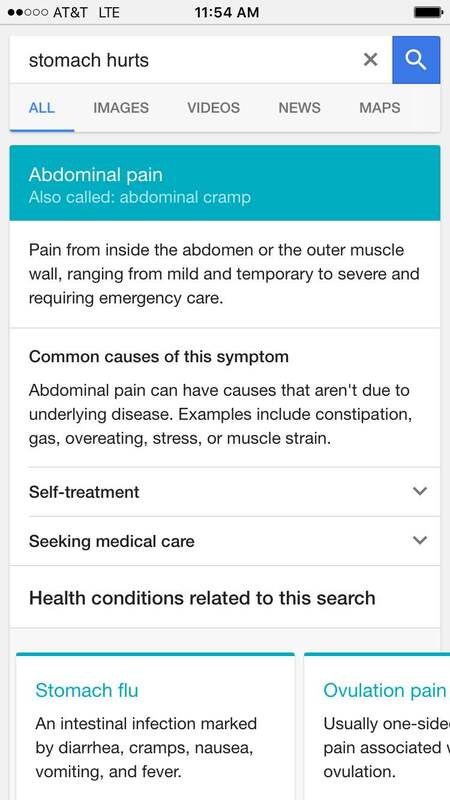 Google’s new Symptom Search is a big step forward for patients in search of health-related information online — but what does it mean for the future of healthcare analytics? As recently as 10 to 15 years ago, when people started feeling sick, they had approximately two or three courses of action: reach out to a family member or friend (usually mom), contact their doctor or head to the library for a riveting afternoon of Dewey Decimal System-based research. Since then, the internet has swooped in and completely revolutionized the patient path to treatment. Today, 43% of consumers report that the internet is their go-to resource for health-related information — for the sake of comparison, 14% say doctors and 1% say mom (sorry mom). But as the volume of online health queries continues to rise at a rate of approximately 7% year-over-year, consumers are faced with a significant problem: it’s incredibly difficult to find reliable health information online. As patients wade into the murky world of online forums, massive healthcare sites like WebMD, and social media, they’re often faced with conflicting diagnostic and treatment information, not to mention an often terrifying level of alarmism. Luckily, Google has heard the internet’s collective cry for help and has answered with its new symptom search platform. So what is symptom search, and why should the healthcare marketing industry care? 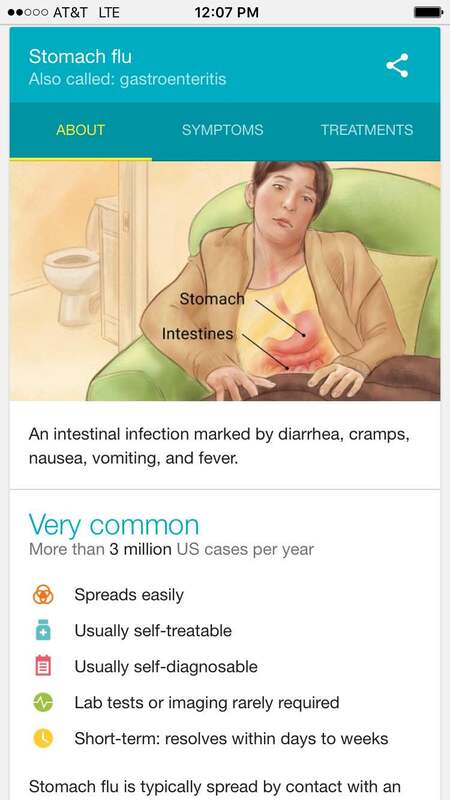 The feature, which can now be found exclusively on Google’s mobile app, provides more detailed information than that available via your typical, desktop-based Google search, endeavoring to eliminate alarmist or premature self-diagnoses. 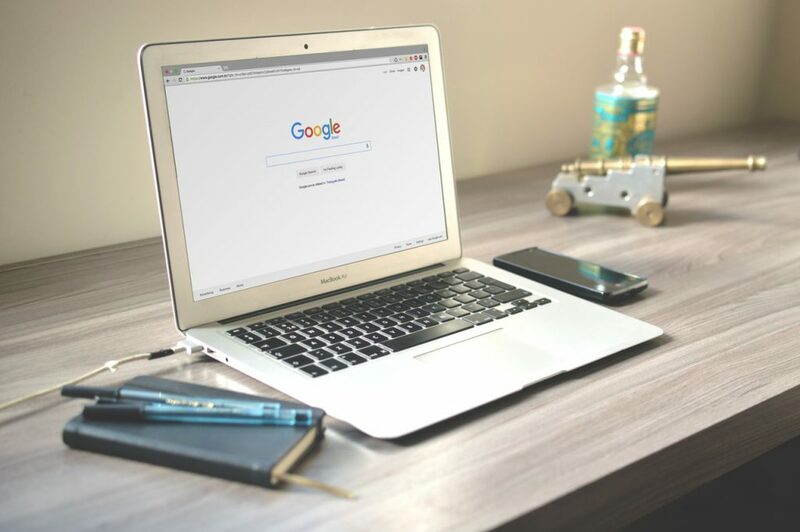 The extreme range of health information available online “can be difficult to navigate, and tends to lead people from mild symptoms to scary and unlikely conditions, which can cause unnecessary anxiety and stress,” according to Google’s blog. Rather than casually suggesting that heartburn could be a sign of an impending heart attack — an unlikely diagnosis but a faint possibility nonetheless — Google’s symptom search provides a more nuanced, holistic evaluation. The goal is to streamline the symptom search process to connect patients more directly with relevant health information, giving them peace of mind — or if warranted, helping them connect with an appropriate healthcare professional for treatment. But this new search function doesn’t just stand to benefit patients — it could yield incredible insights for the industry as well. Since the launch of this feature will allow Google to more easily consolidate the millions of symptom-related searches they receive every year, they’ll be able to amass (and analyze) a huge database of consumer health information. While Google claims that its symptom search is meant for informational purposes only, it’s not hard to imagine a future in which this technology could have a major impact on medical marketing. While it’s already possible for marketers to capitalize on Google’s mobile algorithms, this feature might make Google itself a powerful ally in the deliverance of quality care. Could the search feature one day be sophisticated enough to recommend that a patient with a family history of diabetes call their physician at the first sign of a symptom? Only time will tell whether or not Google will be willing to share their data with providers, and we’ll definitely be paying close attention.